This round Synthetic planter will look beautiful populated with your favourite plants and flowers. 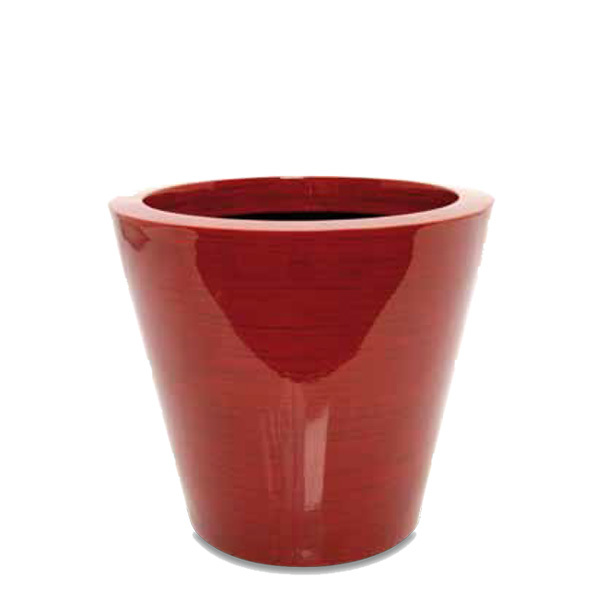 This tapered planter has a beautiful shape and is finished with a vibrant glossy red to add colour to any environment. 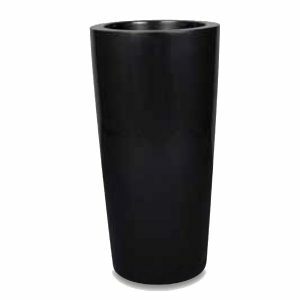 A popular addition to our planters range, this synthetic container will brighten any room or garden space. For an eye-catching plant display, mix and match this round planter with other designs from our contemporary range. Other RAL colours are available so please speak to our team for availability. For Synthetic Planter specification and price, please call 02476 559 416 for enquiries. 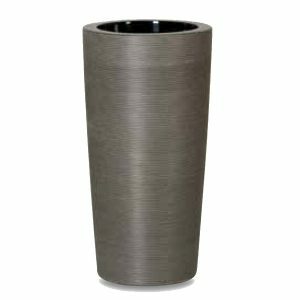 Our Winding Round container is a popular planter for its sleek look and versatile size. Made from a lightweight Synthetic material, it is the perfect plant pot to finish off a decked area or garden patio. 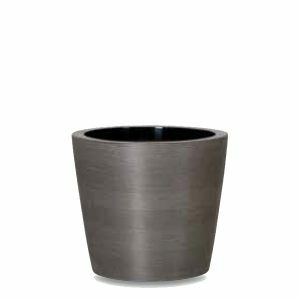 The shape of this plant pot is perfect for small trees and shrubs, easily suiting both indoor and outdoor environments. This synthetic planter is available in two colours and sizes. 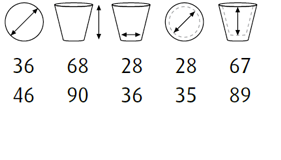 Winding Round Sizes For Synthetic Planter specification and price, please call 02476 559 416 for enquiries. This tall planter is a unique twist on our popular Partner planter design. A sleek container with a round base, it looks unique and contemporary with its different textures. This synthetic planter is available in a range of RAL colours and can be chosen in different sizes. Match this Winding Planter design with other planters in the collection and create a beautiful container garden. Winding Partner Sizes For Synthetic Planter specification and price, please call 02476 559 416 for enquiries. The Partner Synthetic planters are the perfect container to showcase your favourite plants or flowers and make a building entrance come to life. This planter comes in a number of sizes and colours. 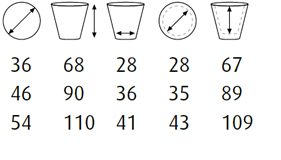 Partner Sizes For Synthetic Planter specification and price, please call 02476 559 416 for enquiries.